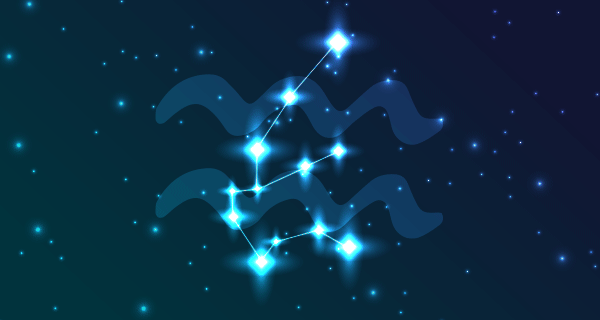 Aquarius is the fixed Air sign of those born between January 21 and February 20. 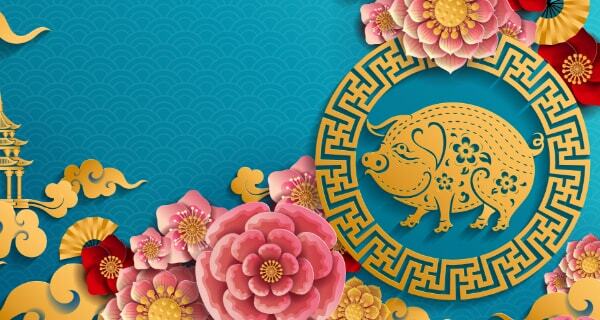 It’s the eleventh sign of the zodiac and rules the eleventh house. This house represents friends, groups, hopes, and dreams too. In ancient times, Aquarius was ruled by Saturn, but its modern-day ruler is Uranus. Now, let’s take a deep dive into Aquarius traits! Do you love an Aquarius? 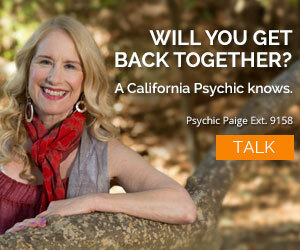 A love psychic can tell you where the relationship is heading! Rebelliousness and uniqueness are two Aquarius traits and Uranus has these traits as well. Uranus was discovered by accident in 1781 by British astronomer William Herschel. The planet journeys along its orbit at such an extreme angle that it nearly lies on its side. This, in turn, causes its axis to point almost directly at the Sun. Unlike the other planets, Uranus’ magnetic poles are not in line with its rotational axis. As a result, it has a lopsided magnetic field, with extreme differences in strength at its poles. All of Uranus’ sky mates have names that come from Roman mythology. However, Uranus’ name comes from Greek mythology. Uranus or Ouranos (Father Sky) was the husband of Gaia (Mother Earth). Together they were the parents of the first generation of Titans, making them the ancestors of most of the Greek gods. Like Uranus, those born under the sign of Aquarius do not like to follow the well-worn path. Instead, they prefer to be progressive. Aquarius traits include breaking free of expectations. They would rather think in original ways. As an Air sign, those born under the sign of Aquarius are most at home in the realm of ideas. This is especially true if those ideas have to do with fairness. It pays to keep in mind, however, another Aquarius trait. It’s difficult for them to bring that idealism to one-on-one interactions with others. That’s because they prefer logic over emotion. But in truth, most people born under the sign of Aquarius are very caring people. Truthfulness, change, and generosity are a few more Aquarius traits. They can also seem cold, unreliable, and stubborn too. 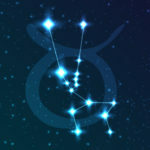 As Aquarius rules the eleventh house, which includes friends and groups, it’s no surprise they enjoy spending time with friends or helping others. They enjoy good conversation or the exchange of ideas. Just don’t disagree with them! 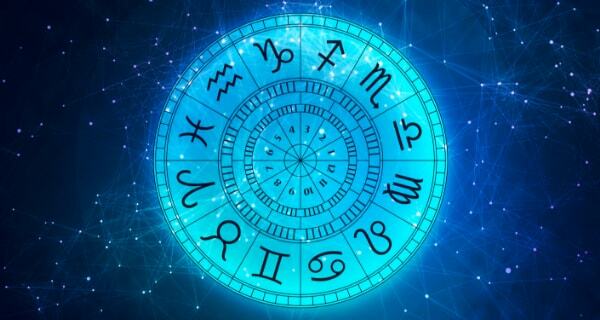 As a fixed sign, those born under the sign of Aquarius can be quite stubborn in their thoughts or beliefs. Aquarians do not enjoy having limitations put on them. As children, they tend to be very independent, adventurous, and curious. Their curiosity seems insatiable. However, it varies whenever something new catches their attention. They also long to know how things work, what makes something or someone tick, and will take something apart to satisfy their curiosity. They are friendly and caring, but they have little tolerance for drama or unpleasant emotional scenes. Instead, they know how to distance themselves from such situations. They have a highly developed sense of what they believe to be right and wrong. In addition, they are stubborn enough to refuse to engage in anything they deem unfair, no matter the consequences. People born under the sign of Aquarius have an internal clock that’s set to their own rhythm. As a result, it can be near impossible to get them to do things outside of their own timeframes. And though they truly enjoy the time they spend with close friends, they also need a fair amount of time alone. This allows them to recharge. If you want to be friends with someone born under the sign of Aquarius, you should be creative and intelligent. They also appreciate integrity. They dislike boredom and will steer clear of those who display intolerant views. Be patient when gaining their trust. This sign views emotion as a sign of vulnerability. As a result, they can be slow to open up and develop deep bonds. Once they do, they are loyal and trustworthy. They will sacrifice their own needs in order to help someone they care for. Those hoping to romance someone born under the sign of Aquarius should be calm and patient. As mentioned before, they don’t enjoy intense displays of emotion. They won’t tolerate displays of jealousy either. Win over their mind and then win over their heart. Once you do, they can be a loving and faithful partner too. 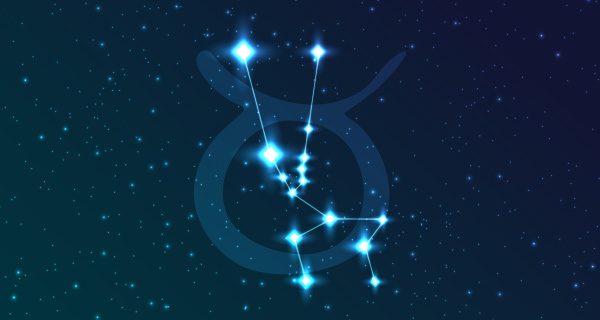 Now that you know more about Aquarius traits, are you thankful for those born under this sign? 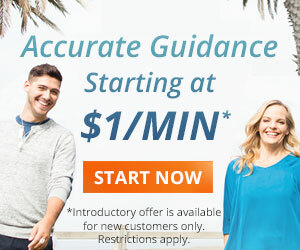 Astrology plays an important role in your day-to-day life, which is why you should get a psychic astrology reading. Our astrology psychics can tell you about the important dates in your life (past, present, and future) that will massively impact you. Strengthens your mindset and outlook.